* 180gr Heavy Black vinyl of FEJD´s latest album. * Fejd has a "one of a kind" sound and style. 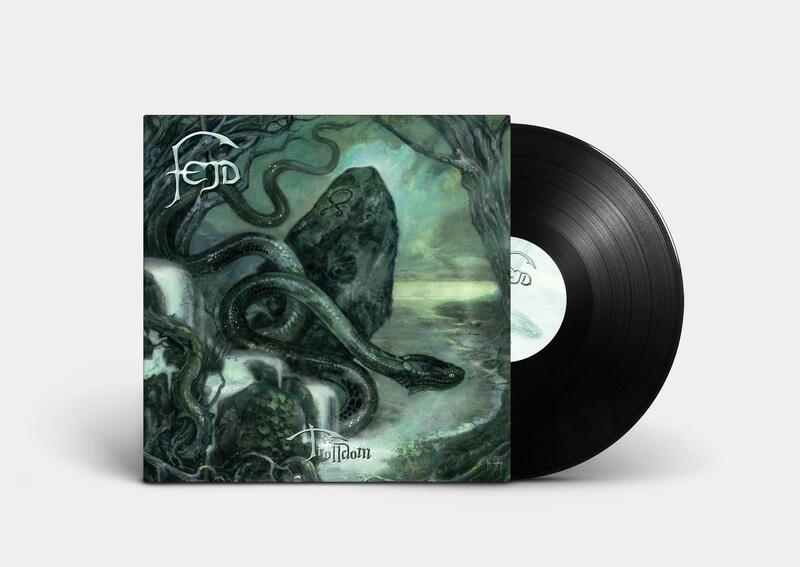 * Fejd are about as close to a definition of "folk metal" as it gets their most complete and heaviest opus to date. * An awesome new chapter in the epos of Fejd!